Volkswagen AG's Skoda brand will present its new corporate design in the form of a concept car at the Geneva auto show in March. 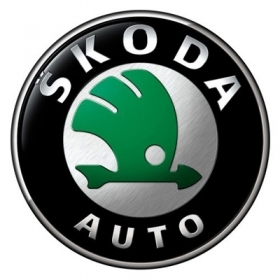 The car will feature the brand's new logo which will appear on new Skoda models from 2012, the automaker said in a statement. In 2010 Skoda achieved it's best-ever sales results with a 11.5 percent rise in global deliveries on 2009 figures. The automaker has set itself the target of doubling sales by 2018.